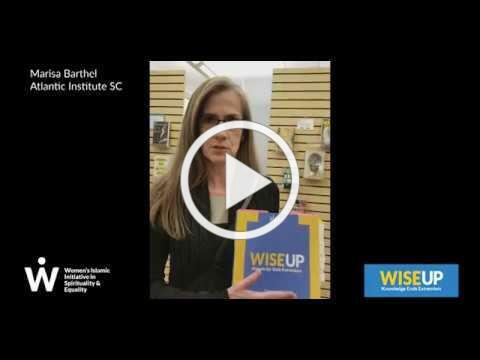 We are so excited to share WISE's Spring Newsletter, which details what we've been up to in 2018. I think you will agree that we have accomplished a lot over the past few months! 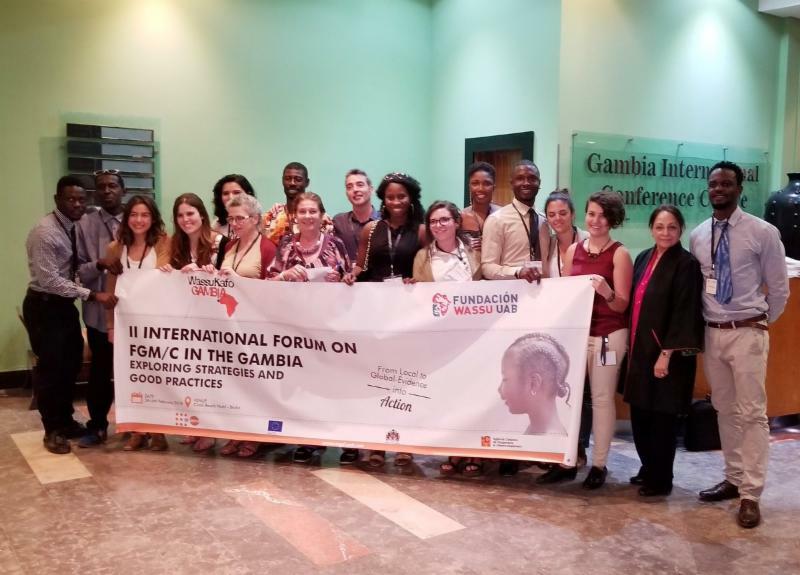 We want to continue this important work - and can only do so with your support! 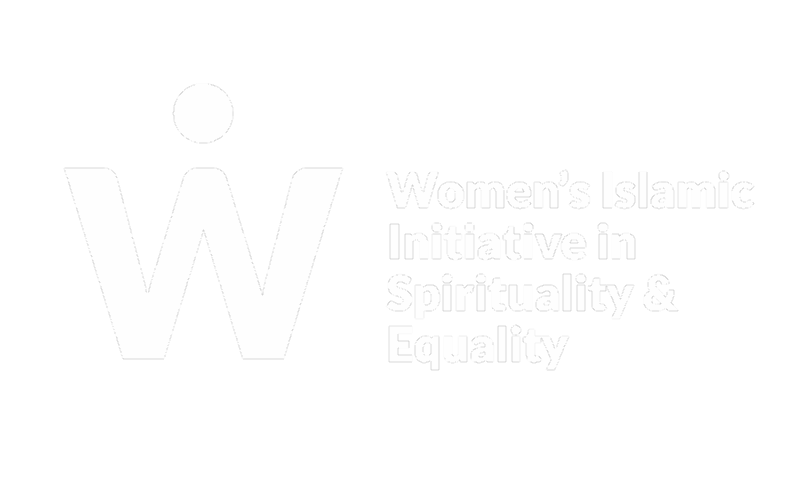 Please consider making a tax-deductible contribution to WISE today. 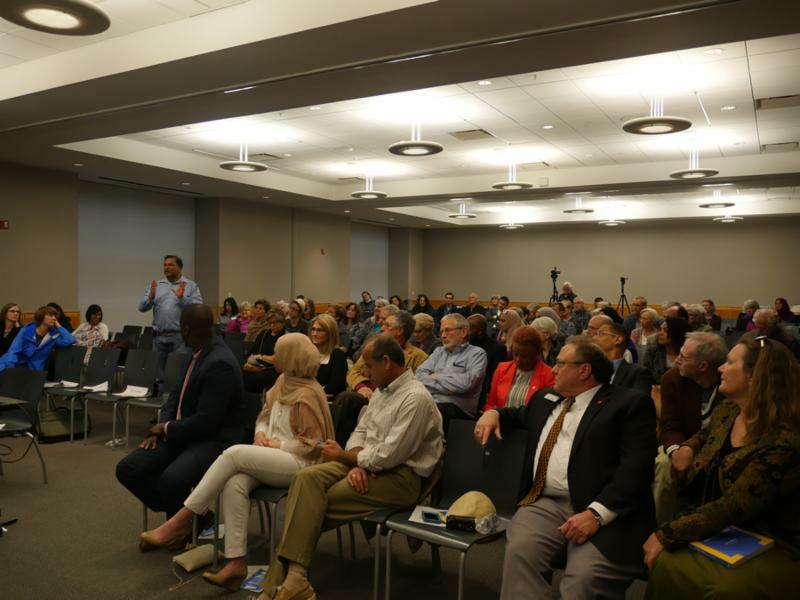 "Misconceptions Corrected: The Truth about Islam and Muslims"
"Religion and Civic Activism in the North American Muslim Diaspora Community"
Finding Your Voice about Islam & Muslims"
I am interested in sponsorship opportunities!
" 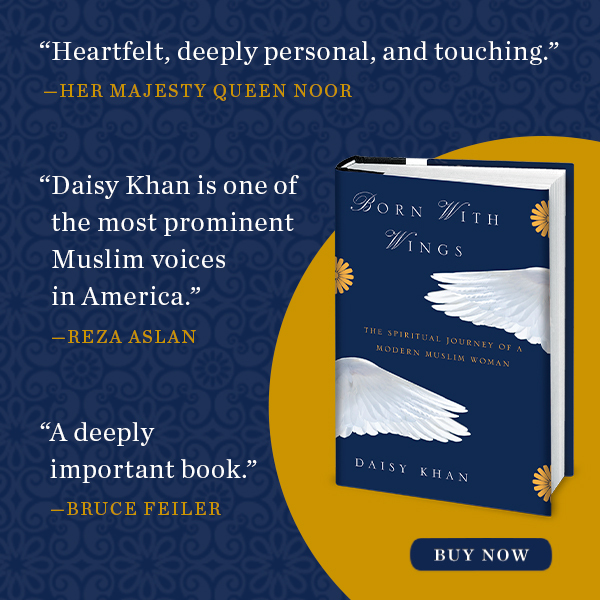 Readers will be entranced as they see Khan’s persistent fight for peaceful dialogue in a world sometimes torn apart by religious conflict and misunderstanding. 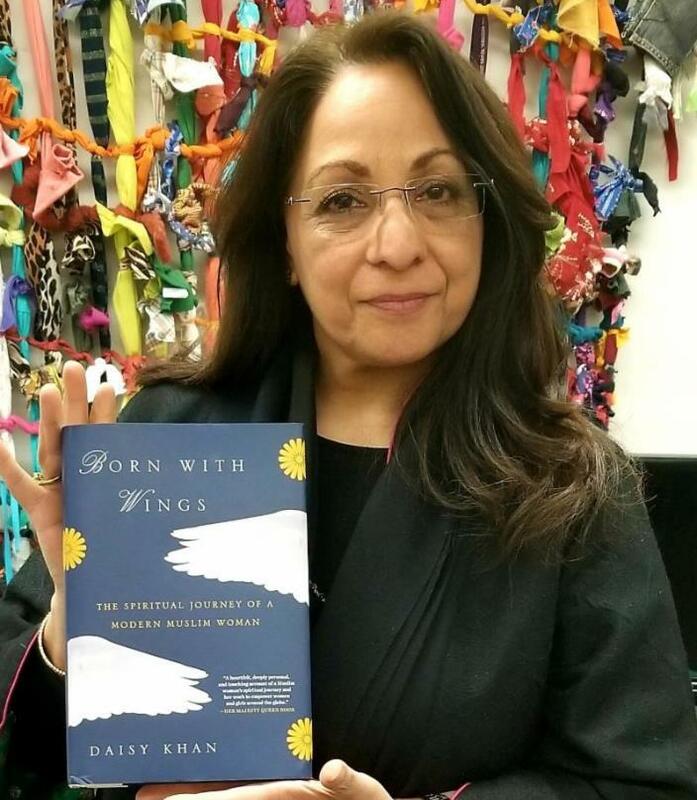 Khan’s fantastic memoir is a testament to courage and resilience as well as an important chapter in the story of American Muslims and women of faith." 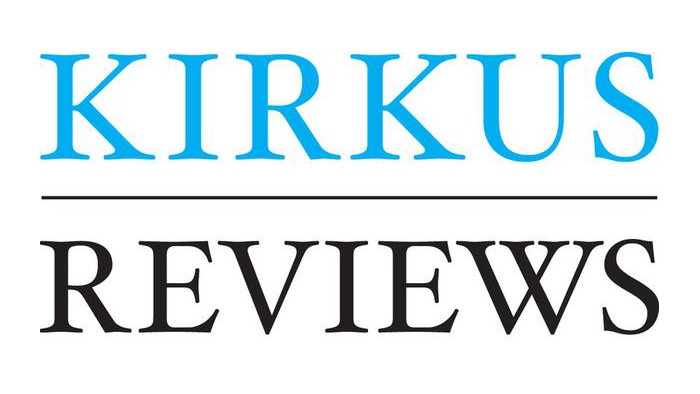 "The author's account is informative and appealing, and she is doing important work." 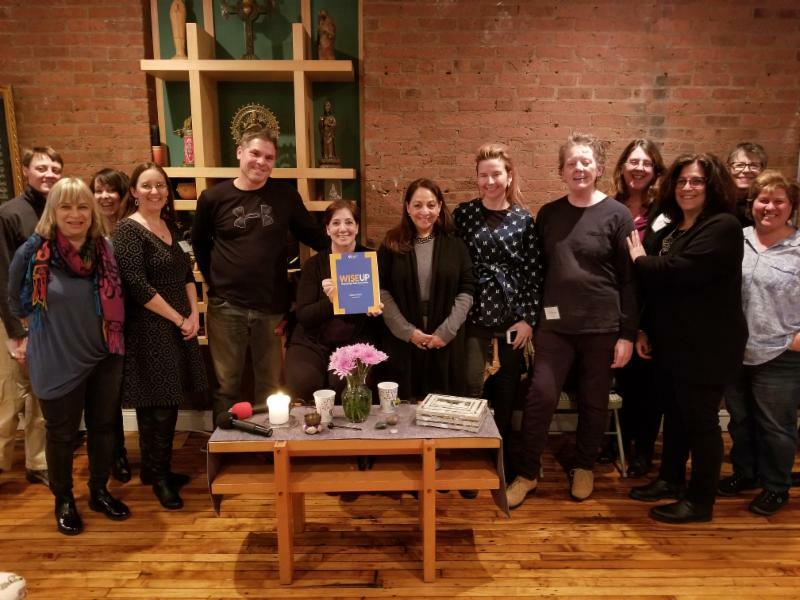 Daisy Khan taught a full-day class on all things Islam using WISE Up: Knowledge Ends Extremism at New York City's OneSpirit Interfaith Seminary. 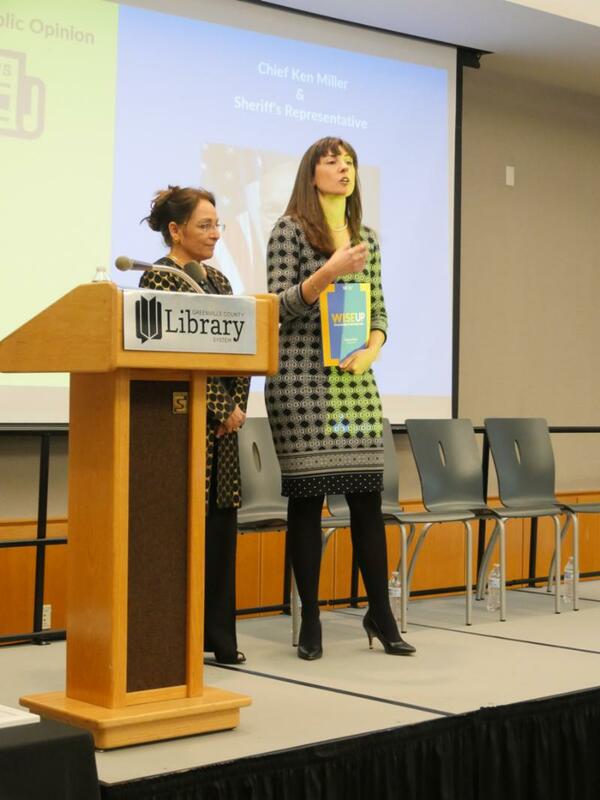 Pictured here with Rev. 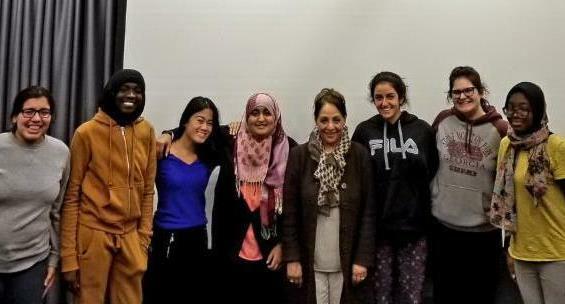 Diane Berke and OneSpirit students. 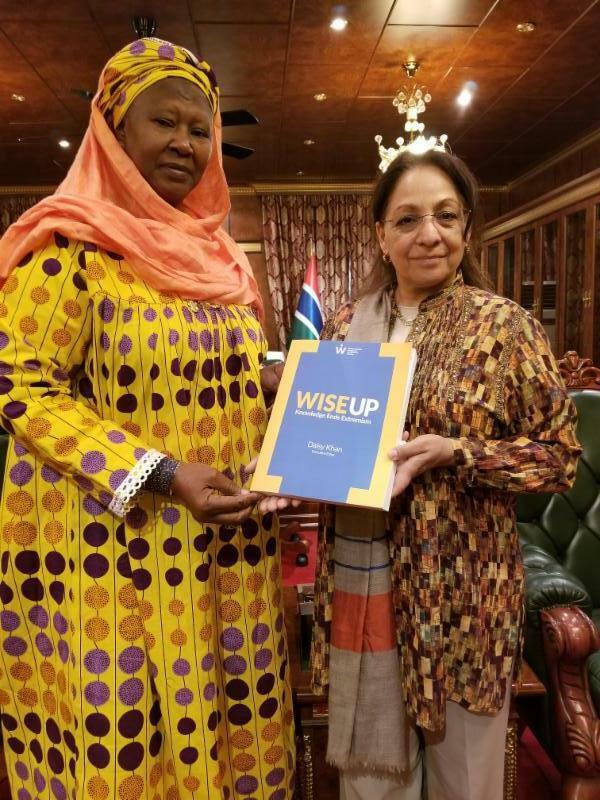 D aisy Khan presented WISE's Global Muslim Shura Council's position paper against Female Genital Cutting (FGM) at a conference held in The Gambia in commemoration of the UN's International Day of Zero Tolerance for Female Genital Mutilation . 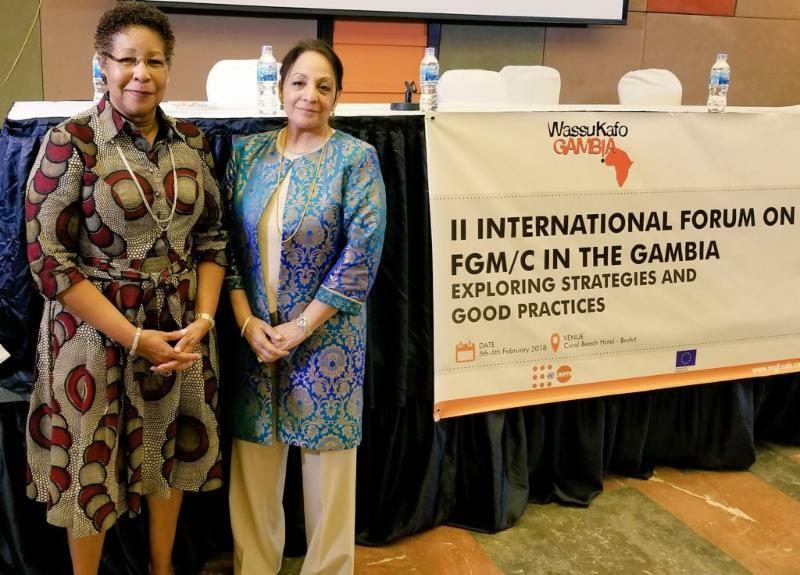 In 2011, the Shura Council's paper had been used as the basis of a fatwa against FGM in Mauritania, which has since been used to craft legislation banning the practice in The Gambia. 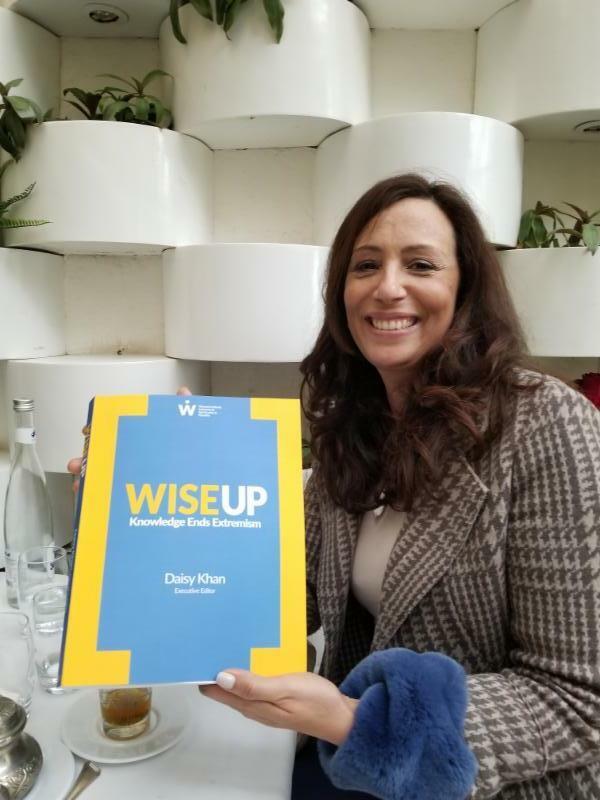 Daisy Khan presented WISE Up as a resource for students at an NYU "Religion and Radicalization" class, taught by Professor Colette Mazzucelli. 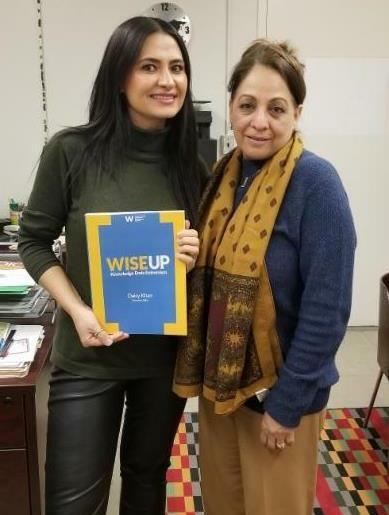 Daisy Khan presented at John Jay's Center on Terrorism's ARTIS Spring 2018 Seminar Series, where she discussed the potential uses for WISE Up as a tool to prevent and end violent extremism. 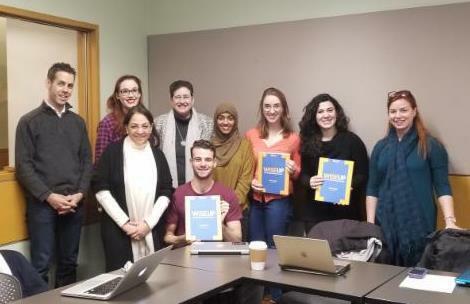 Daisy Khan presented WISE Up to students from Georgetown University as part of a program exploring the roots of Islamophobia. 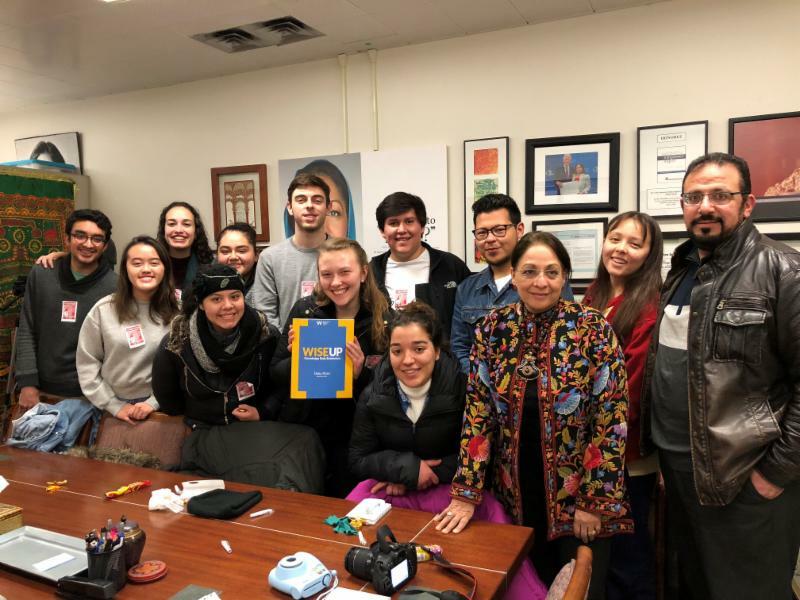 Their trip to New York, titled "Magis: Deconstructing Islamophobia," was led by Imam Yahya Hendi, and it asked students to explore the American Muslim experience by engaging in conversations about race, religion, and identity. 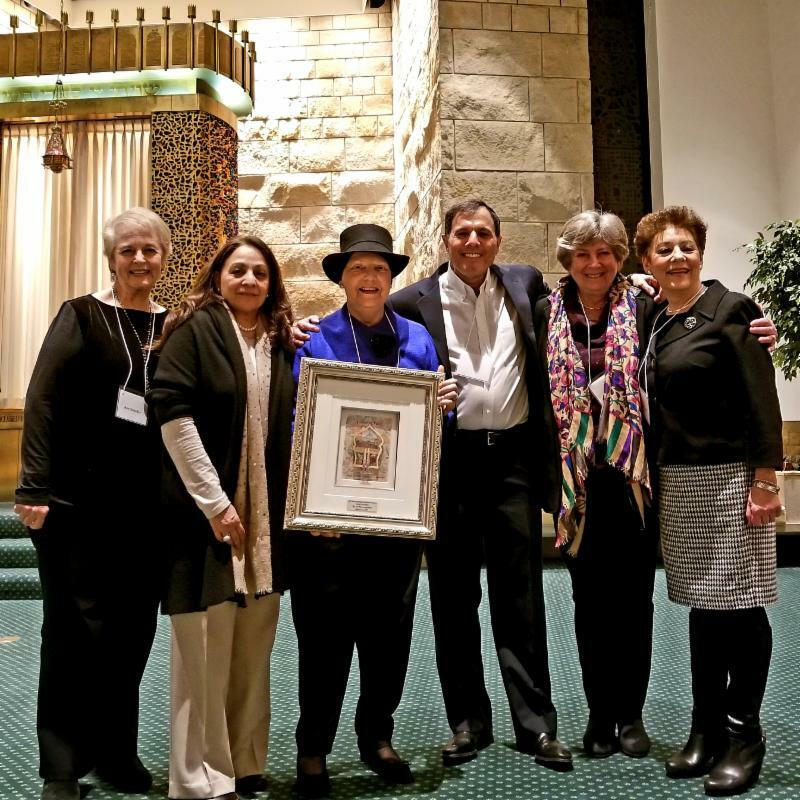 March 12, 2018 - AJC Westchester/Fairfield Passover Dinner "We Are All Immigrants"
Daisy Khan spoke about WISE Up at AJC Westchester/Fairfield's special Passover Seder dinner honoring immigrant communities in Westchester. 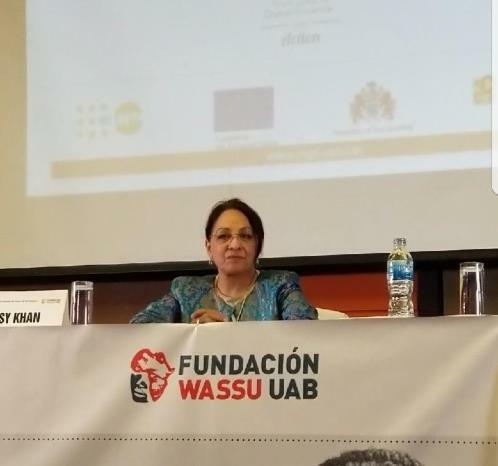 The event honored the Latin American, Muslim, Caribbean, and African immigrant communities in Westchester, and was dedicated to Isabel Villar, Founding Director of El Centro Hispano . 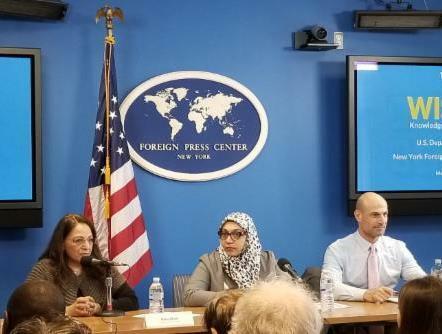 Alongside Humera Khan and Dr. Shuki Cohen, Daisy Khan discussed the important role that the press plays in accurately portraying Muslims and Islam, as well as some recommendations for how the press can help counter the spread of violent extremist ideology. 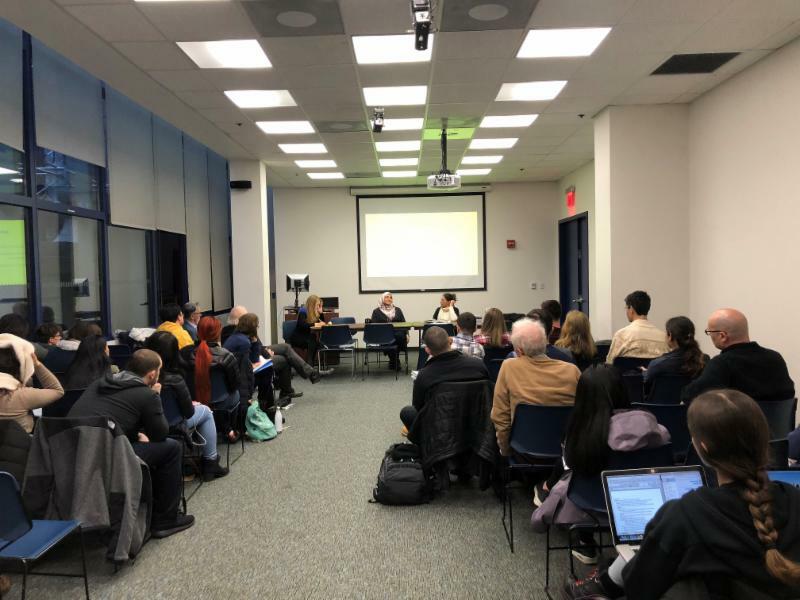 On February 15th, Manhattan College's Holocaust, Genocide, and Interfaith Education Center (HGI) sponsored a WISE Up Townhall Dialogue, which was attended by students, faculty, and community members. 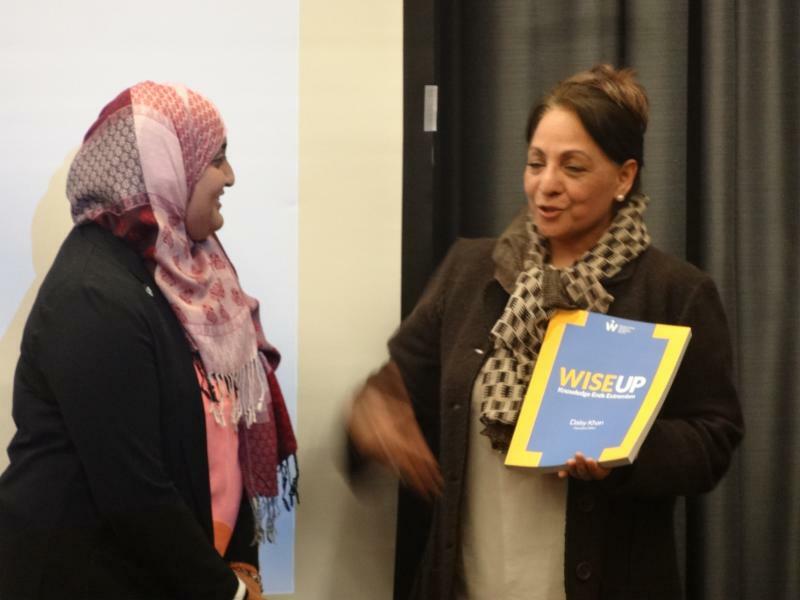 WISE presented a copy of WISE Up: Knowledge Ends Extremism to MSA President Rabea Ali (pictured, above right). 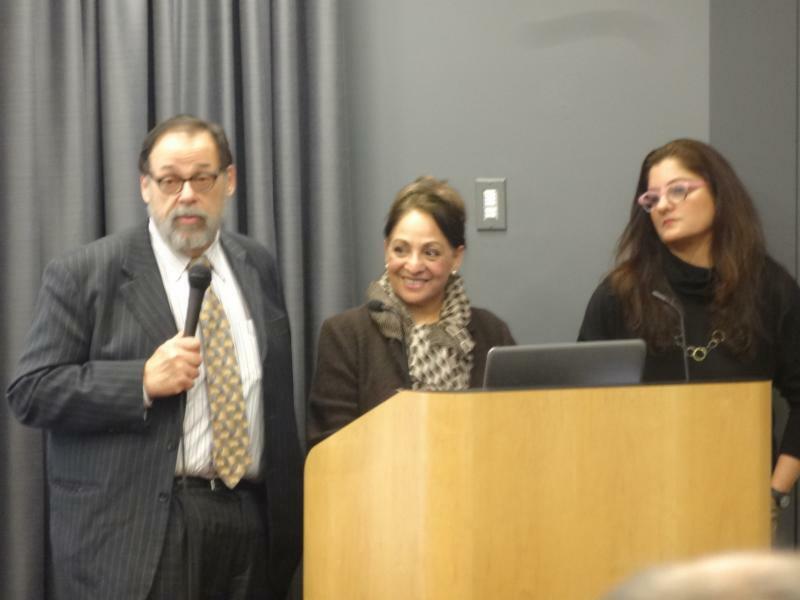 HGI Director, and WISE Up Contributor, Dr. Mehnaz Afridi, and Rabbi Bob Kaplan (pictured, above left) spoke about the importance of people of all faiths working together to end violence, extremism, and hate. 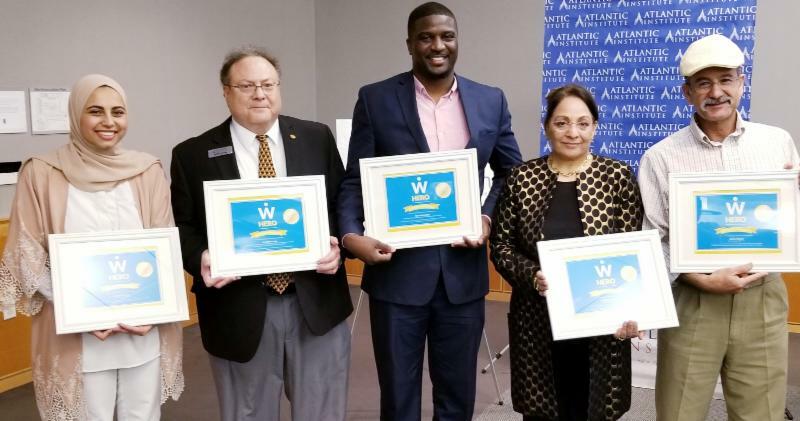 The Atlantic Institute, in partnership with Upstate International and Greenville Interfaith Forum, hosted a WISE Up Townhall Dialogue in Greenville, South Carolina on March 15th. 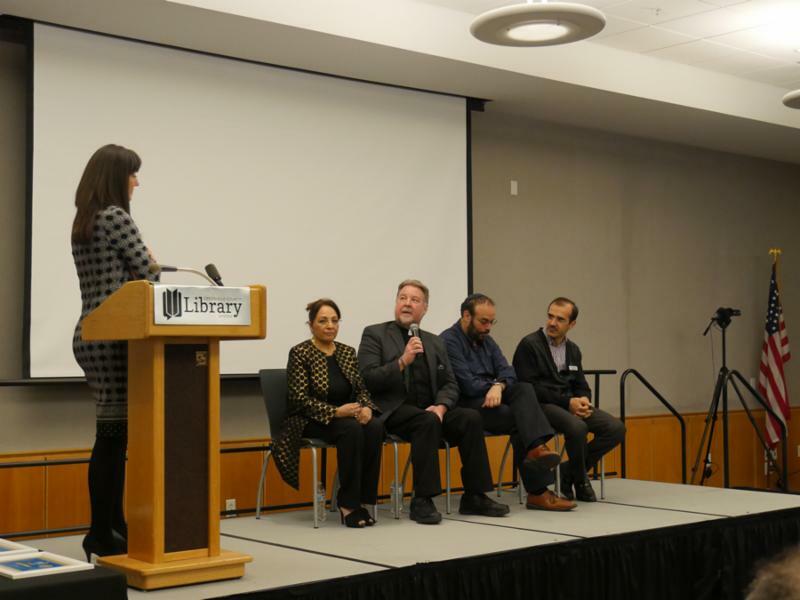 The event included an interfaith panel with Daisy Khan, Father Mike Flanagan, Rabbi Mathew Marko, and Dr. Akif Aydin (pictured, above left), and included time for Q&A from the audience. 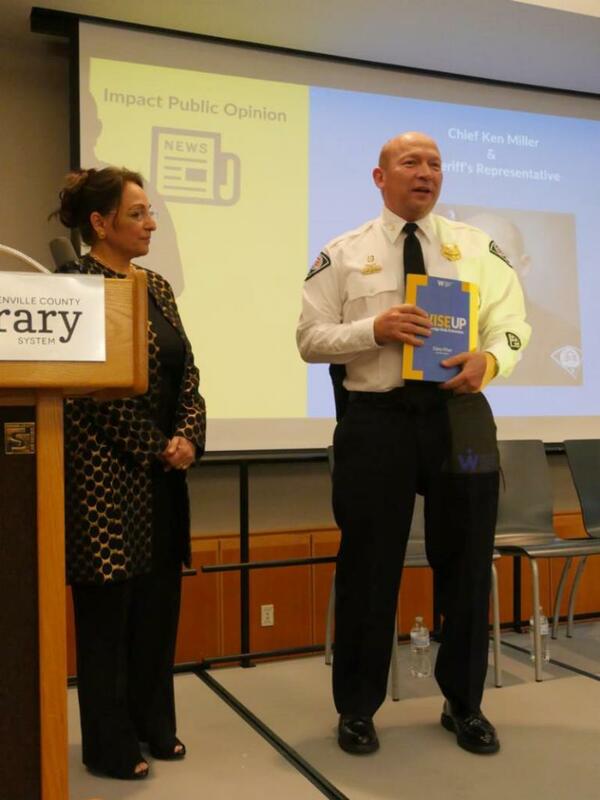 WISE also presented a copy of WISE Up: Knowledge Ends Extremism to Greenville Chief of Police Kenneth Miller (pictured, below left), and Community Relations and Correspondence Director for the Greenville County Sheriff's Office Martine Wilder (pictured, below right). 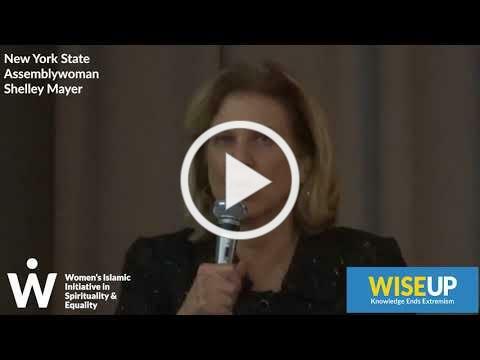 WISE presented "WISE Hero" awards to Roann Abdeladl, Dr. Peter Cohen, Rev. Darian Blue, and Nedal Mefleh (pictured below, L to R), as well as Rabbi Marc Wilson and Father Patrick Tuttle, OFM (not pictured). 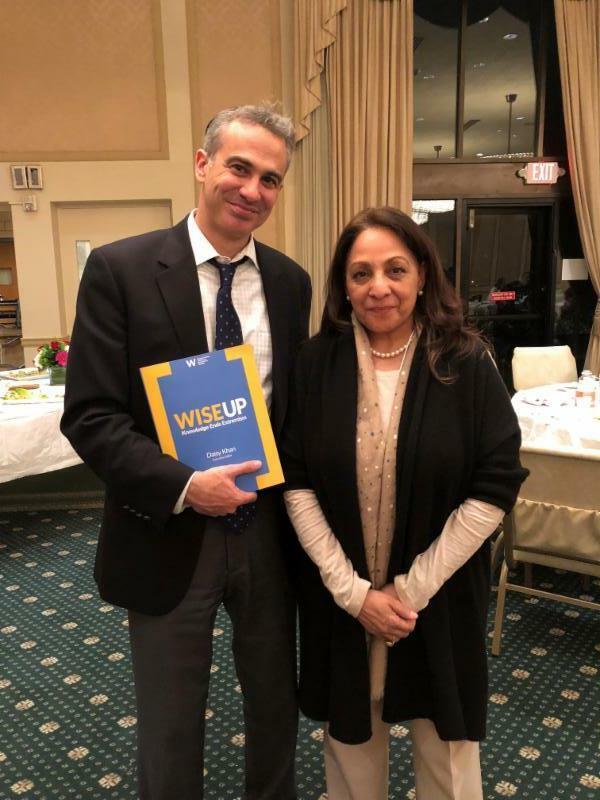 Honoring people of all faiths who are helping others and positively contributing to their communities is a crucial part of the WISE Up campaign. 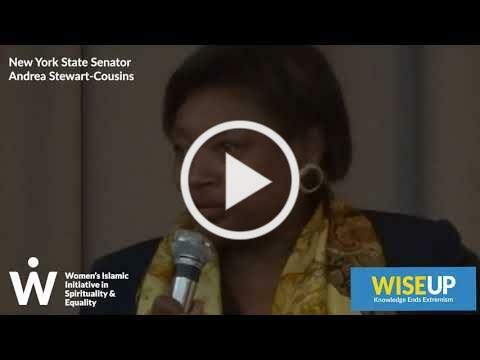 If you are interested in having WISE Up come to your city, please click below! I want WISE Up to come to my city!
" 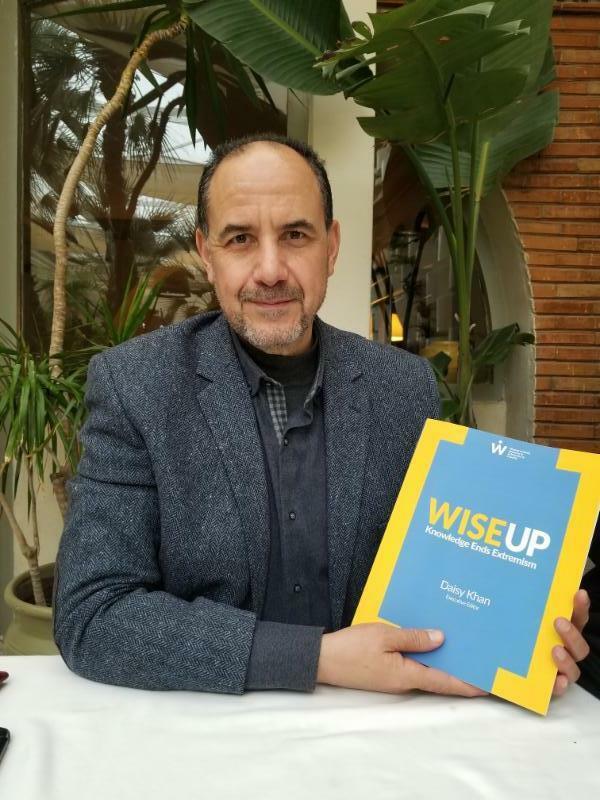 The WISE Up Report ... is based on the belief that knowledge is the most powerful weapon against all forms of extremism. This research and evidence-base book is filled with powerful graphics and supporting detail, aimed at not only countering the unfounded fears associated with Islam, but also providing practical information that members across the community - parents, faith leaders, friends, etc. 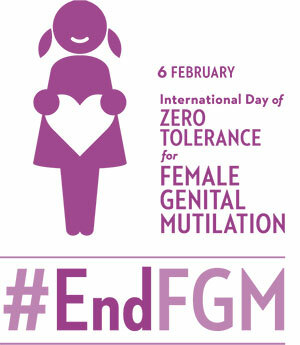 - can use to prevent bullying, hate crimes, and extremist recruitment. I embrace the belief that 'all that is necessary for the triumph of evil is that good men do nothing.' 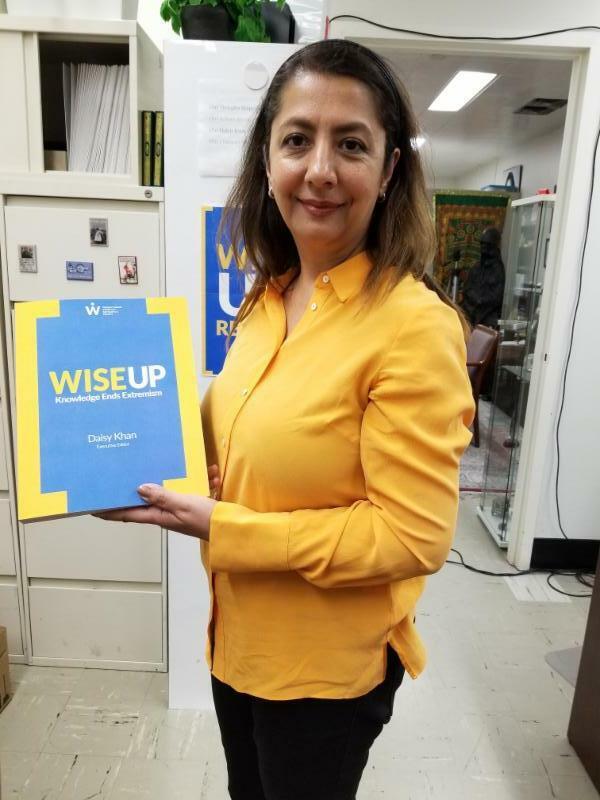 WISE Up offers unclassified, practical guidance for communities to do something to address this particular brand of evil. 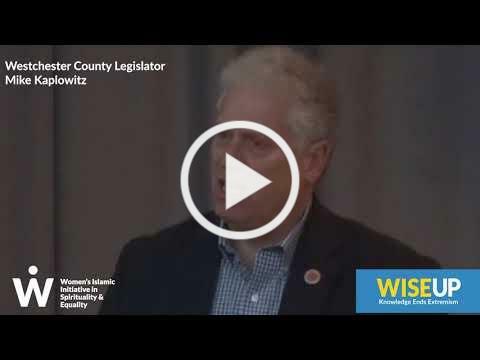 Bottom line: WISE Up offers citizens an opportunity to be proactive, versus reactive. " 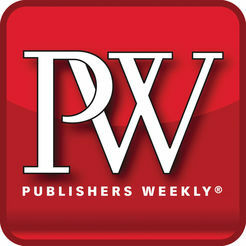 Banafsheh Keynoush, PhD, Author of Saudi Arabia and Iran: Friends or Foes? 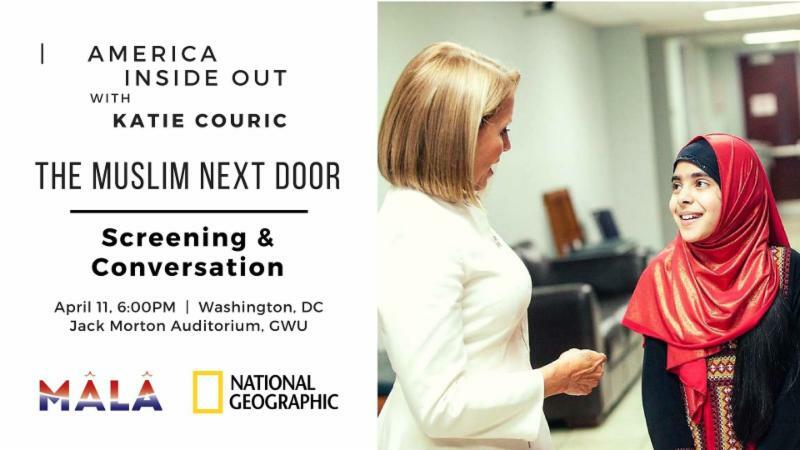 Premiere Screening of "The Muslim Next Door"
Catch the premiere episode of America Inside Out , a new six-part docu-series produced by National Geographic, which follows Katie Couric as she travels across America to speak with people about the most topical social issues facing our society today. 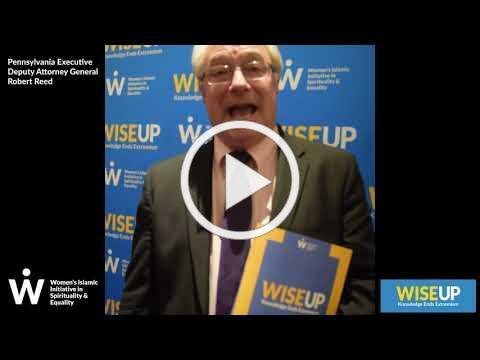 Follow the WISE Up Campaign on Social Media!